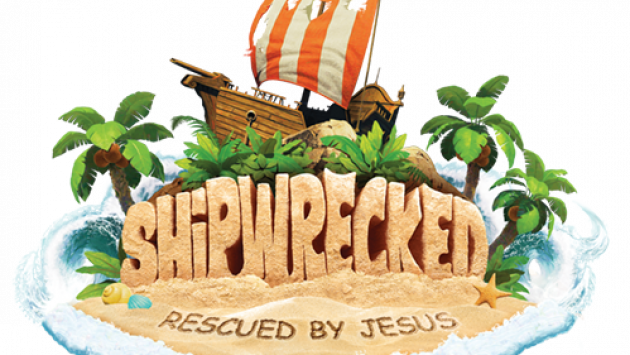 Shipwrecked is an action packed 4 days of discovering how Jesus has rescued us from a possible ship wreck of our lives. Songs, stories, videos and activities all share a story of the love of Jesus and how he can fill us with hope and joy. Because everyday promises to be a day filled with new friends, fabulous fun and great adventures!